Supporting individuals to take that next step on their career path. Community Access is part-time, offered Monday through Friday during the day. 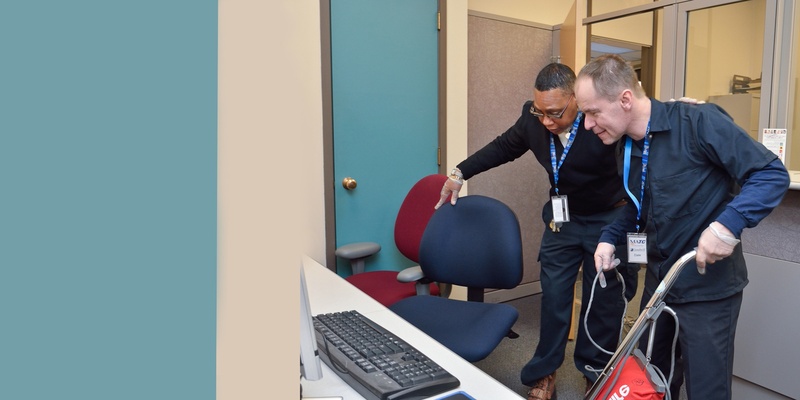 Individuals receive services typically 8-10 hours per week. 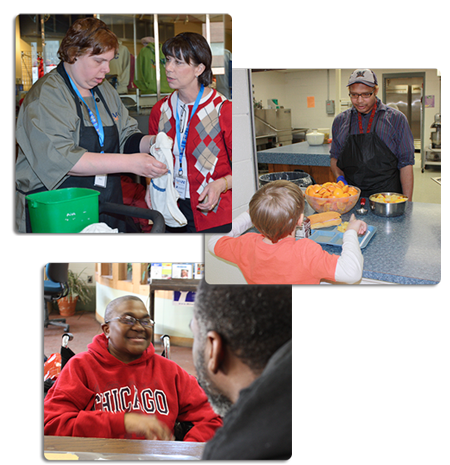 Our Community Integration Specialists will typically pair individuals based on interests and skill level. Services are offered throughout Milwaukee County.